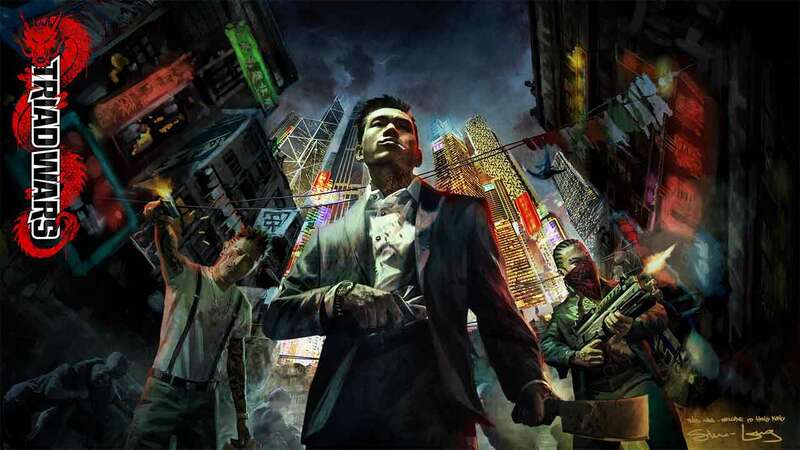 Square Enix and United Front Games announced today that the MMO spiritual successor to Sleeping Dogs, Triad Wars, will be closings its doors on January 20th, 2016. The game has been in Closed Beta for some time and although it did embody many of the elements that made Sleeping Dogs such a fantastic title, Triad Wars began to fall short with Facebook style mechanics – leaving players to wrestle with extensive construction times for base improvement and invasion mechanics. The news comes via a post on both the official Twitter and Forums, less than a week after the Community Manager informed players that he would be moving on come the new year. One of the developers at United Front Games offered additional insight via the official forums. More details are expected to arrive soon regarding refunds for those that purchase Gold in-game, the micro-transaction currency.